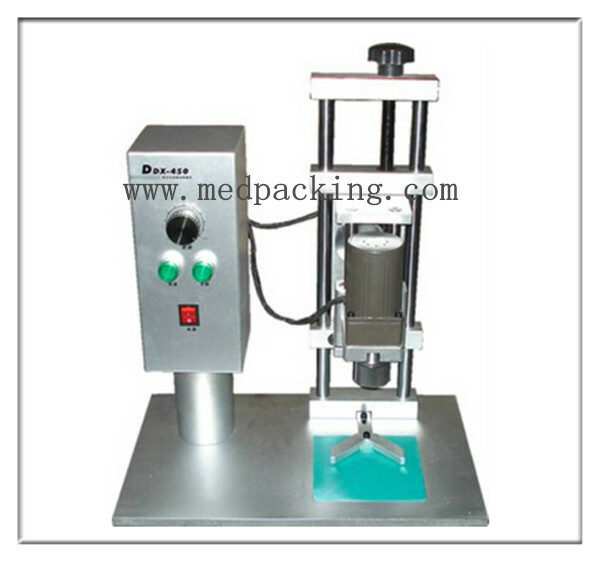 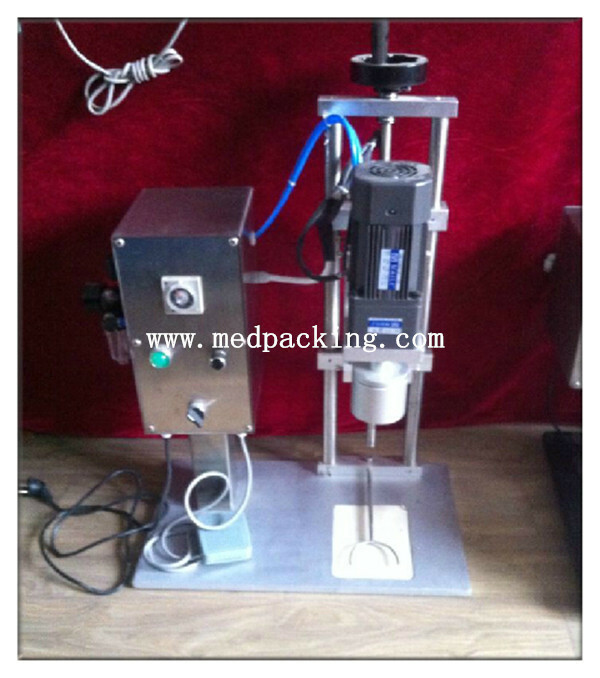 Desktop electric round bottle capping machine is meet market demand and development of a seal packaging equipment. 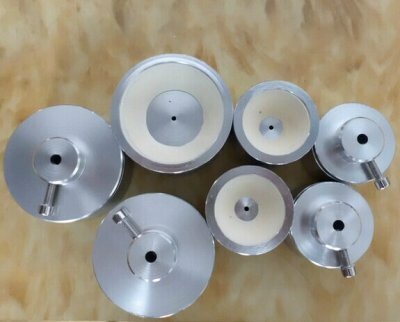 Its attractive appearance, easy to adjust, stable capping quality, low cost, easy to use, lowvoltage control, safe and reliable. 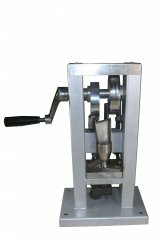 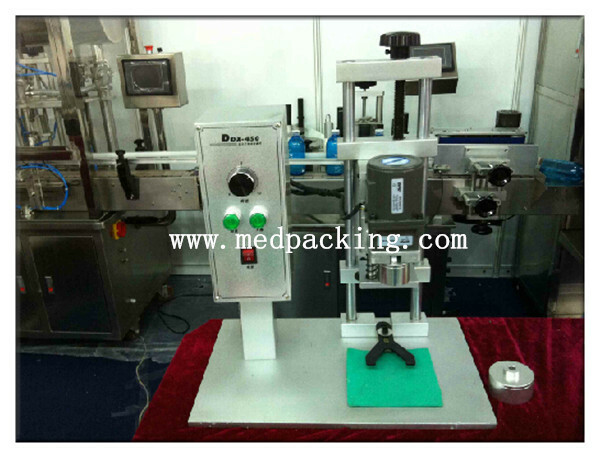 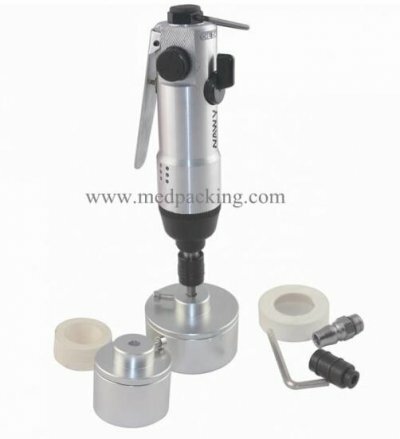 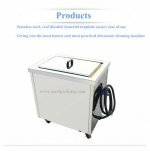 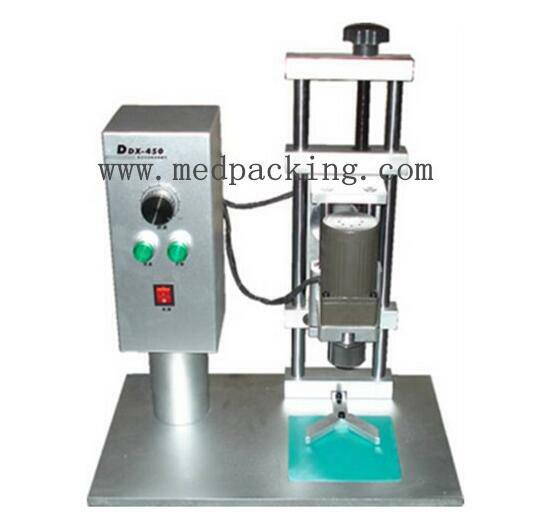 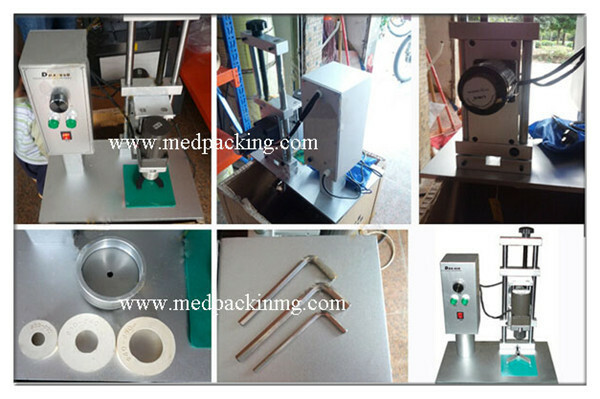 More suitable for laboratory acquisition, small volume, ideal sealing equipment experimental work. 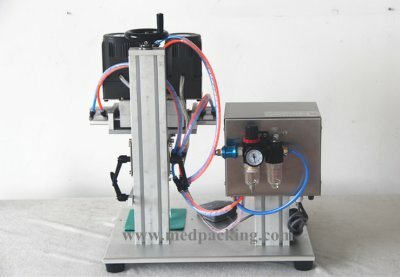 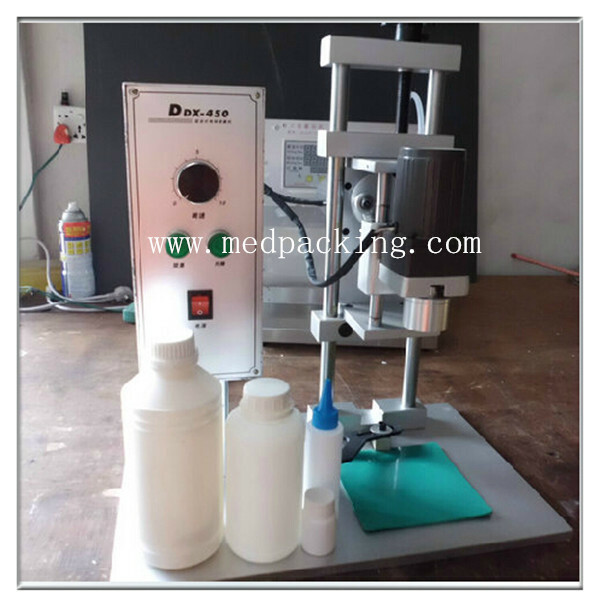 The machine is suitable for all kinds of round bottle cap, is the ideal device drugs, health products, chemicals, cosmetics packaging vial capping. 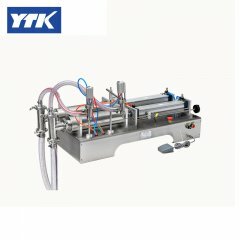 *Note: The above parameters for reference only. 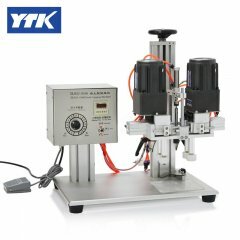 The machine constantly upgrades parameters may cause the actual discrepancies, please understand.